Help amateur riders improve their skills and achieve their goals as Eventers. Educate the community about Eventing and horse trials. Grow the sport of Eventing in and around North Texas at the grass roots level. 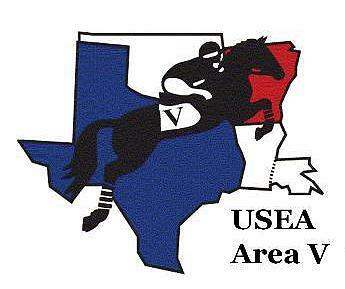 NTEA was founded in the 1970's by a handful of eventing enthusiasts based in North Texas. The club incorporated in 1981 as North Texas Combined Training Association. Later the organization earned its 501c3 non-profit status, and eventually changed its name to North Texas Eventing Association. Read our 30th Anniversary Newsletter for a visual "walk down memory lane". NTEA is a local affiliate of the United States Eventing Association (USEA), the national governing body for our sport. NTEA is governed by a Board of Directors, elected annually by the Membership. Our organization is made up of about 250 Members (and growing!). Our Members and their families are passionate about Eventing and are active in our sport at the local, state, Area and national level. They participate in a variety of ways -- as riders, event organizers, event officials, volunteers, equine-related businesses, spectators, sponsors, donors and fans. At NTEA, there is something for everyone! Sponsors, organizes and/or publicizes local educational programs, demonstrations, schooling days, clinics, speakers and/or workshops. NTEA offers “Members-only” free or low cost activities to help riders and horses develop their skills. Maintains a comprehensive area-wide calendar of Members’ events (horse trials, combined tests and derbies), clinics and other activities of interest to eventing enthusiasts. 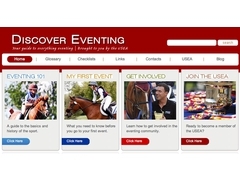 Check the links below for more information about Eventing!